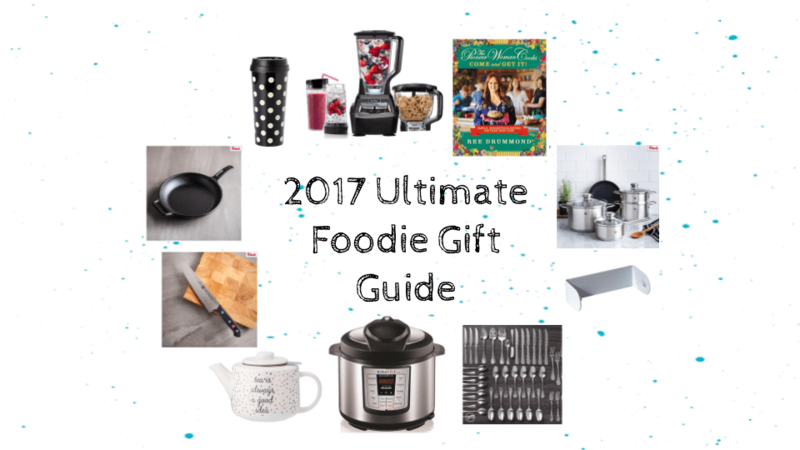 The holidays are fast approaching and the work parties and gift exchanging are in full swing so I thought I’d share some exciting gift ideas to get for the foodie in your life (or maybe YOU are the foodie so I say treat yourself!!). This time of year is filled with GREAT deals so take advantage of it! 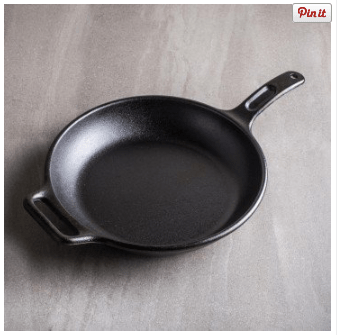 I definitely recommend this cast iron frypan….as I use my EXACT one everyday! I’ve had mine for two years now and it still looks brand new. Definitely a great piece to add to any kitchen. Heavy and super durable. I fry eggs in it most mornings and by night I’m making one pan skillet chicken and popping this bad boy into the oven and serving up a healthy meal to the family. 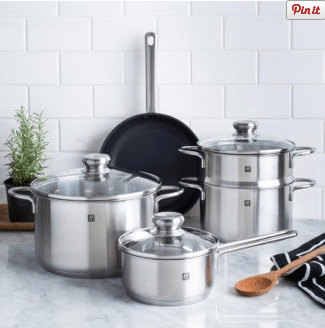 Loving the brushed steel look of this cookware set-so classy. A great gift idea for those looking to upgrade their cookware set. Or for the couple that loves to cook together. The next cookware set I invest in will definitely be by Henckels. Quality pieces folks. Always choose quality brands/products for the kitchen. They will last you a lifetime. 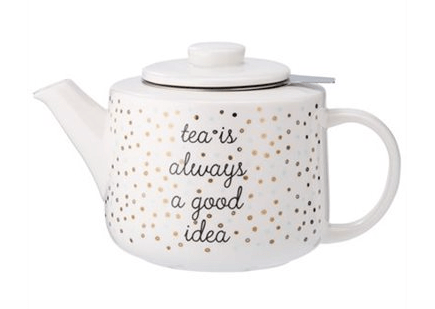 This cute teapot would be perfect for a co-worker at the holiday gift exchange party. Especially if you’re playing the white elephant gift exchange game!! (others can steal your gift and give you the one they’ve already opened!!) This teapot will surely be the hit at the party! 5. 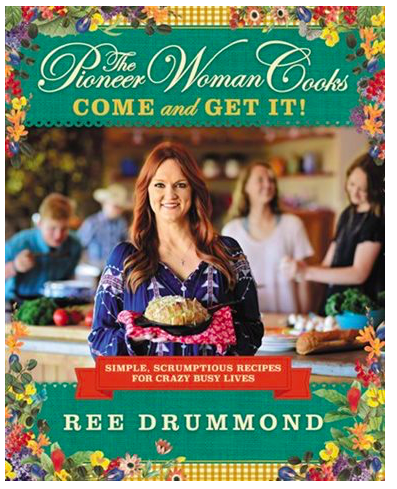 Cookbook: The Pioneer Woman Cooks: Come and Get It! 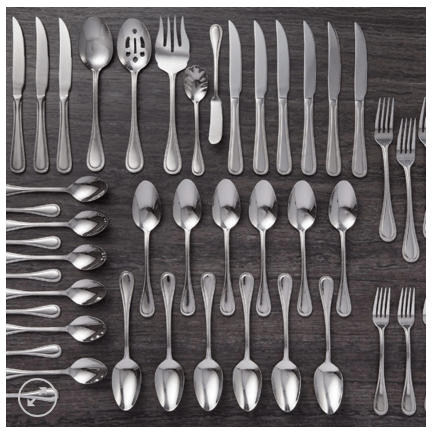 Looking to upgrade your flatware this holiday season? I highly recommend the flatware sets at Bowring. I’ve had mine for 5 years+ and they’re still going strong! I was going to save them JUST for special occasions but we decided to live life to the fullest and make everyday special! A good investment for any home. The Instant Pot is one of the HOTTEST items on the market right now. You’ll want to jump on this bandwagon….and get all of your family members on it too! The possibilities of culinary creations are endless with this one magical appliance. There are MANY versions on the market-so do your homework on which on suits your needs! You’ll be promoted to favourite child if you get your parents this. Guaranteed. I love my Ninja, as you all know. I’m constantly using it to blend up soups, smoothies, hummus, baby food and much more! Highly recommend this investment piece for any kitchen. The Ninja has helped me incredibly in my postpartum weight loss journey-convenience at my fingertips hurrah! 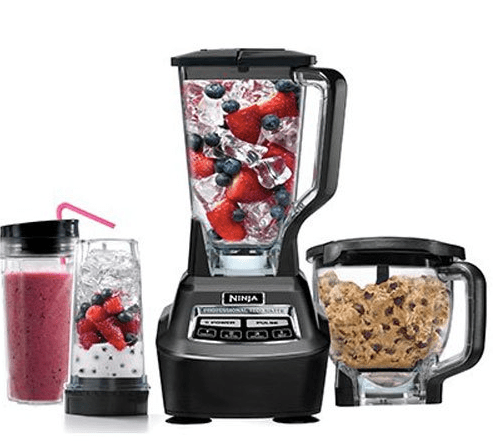 This would be great for a couple starting out or for someone looking to replace their bland/old blender thats lost it’s sharpness. I know what you’re thinking-what in the world is this and why is this on the gift guide!? 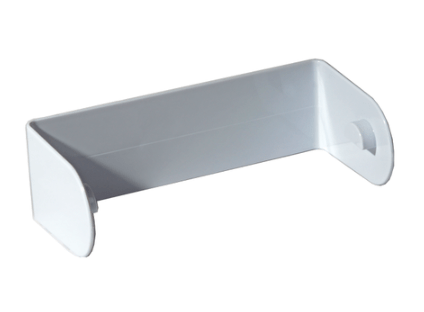 But seriously-the amount of my followers that sent me messages after my ONE instagram story of my kitchen paper towel holder was unbelievable! 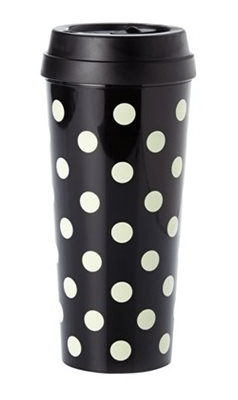 So yep, here we are, treat yourself to this one, you deserve to save space in your kitchen too! Heck, buy a couple and gift to your siblings too! One of the best and most memorable gifts I have ever received was my Henckles knife. I literally tossed out every other knife in my kitchen and haven’t looked back since. That was four years ago. And it’s still as sharp today as it was that day! This is a great gift for the aspiring foodie in your life. 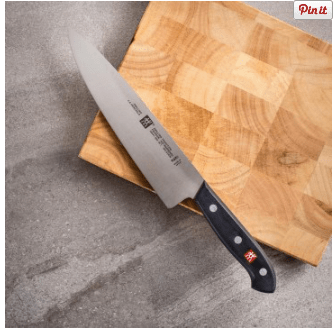 I hope you enjoyed this foodie gift guide! Make sure you share it with all of your family and friends (especially if YOU want to be the recipient of some of these items LOL!) Happy shopping!